If you are a deal hunter like me, you’d surely love Amazon. Countless services from Amazon such as Prime – two day free shipping, Smile – donate to a charity of your choice through a portion of your purchases, Kindle, needless to mention Alexa and the list keeps extending. However hard the banks have been trying, they are failing to provide a “brand” experience. We don’t get the same feeling of being a “one customer” whenever we speak to an agent from a bank. You get treated completely as an alien when you get transferred from your cards department to a mortgage department. To survive and thrive when their competition is catching up, banks must understand the principles behind Emotional Banking―a cultural change concept that brings the consumer to the center of rethinking banking products and delivery. Amazon prides itself with the awesome customer service it provides and customers swear by it. As its influence grows agencies and marketers are scrambling to tailor their strategies. It has a high brand recall score among its peers in the market place. Does this means that the banks have failed to live up to their customer’s expectations? 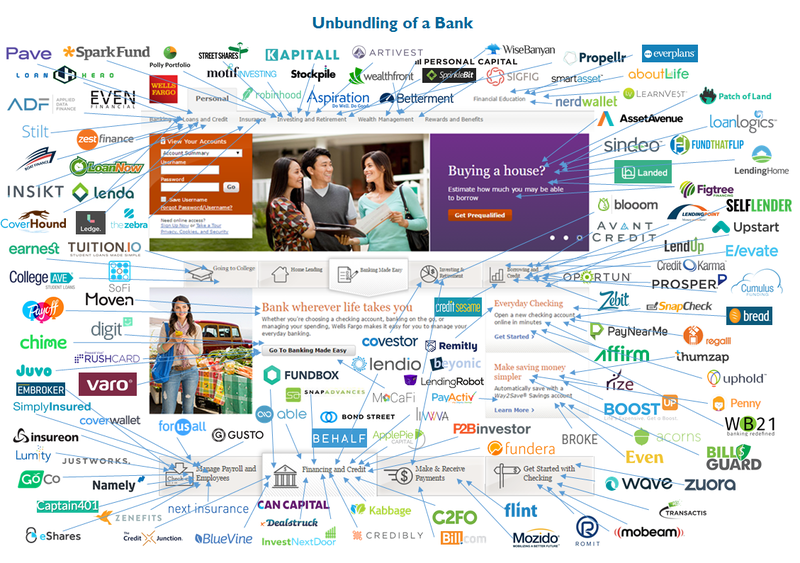 You would possibly concur if you observed the trend of FinTechs peeling away the banks’ core business. I did see this coming three years ago and wrote about it. We saw Facebook doing it with its deep payments integration and later through the launch of its WhatsApp based digital payment service which was successfully launched in beta recently in India. Google did something similar with it Tez app and with its renewed Google Pay strategy. Now its the turn for Amazon. Amazon, at least for now, doesn’t seem to be interested in building its own bank – possibly because of the regulatory overheads. However, it wants to partner and co-brand its services. Why take the stress of running a bank and sinking your money – smart move indeed. All it wants to provide is a seamless “experience” for its millions of customer base by partnering with a bank for a checking account services thus bringing down the fee it pays for such services. This is a clear shot on the operational expenses and to shore up its bottom line. Amazon already has experience in doing something similar with Chase by co-branding its Prime credit card issued by Visa. Amazon Cash provides the wallet services, Store Card through Synchrony. According to a Bain’s study, without doing anything spectacular, with its current member base, it is estimated that Amazon could become the third largest bank in the US if it wants to be. It goes on to say that Amazon’s banking services could grow to more than 70 million U.S. consumer relationships over roughly five years, rivaling Wells Fargo. With Whole Foods acquisition to cover the last mile for Amazon Fresh and the recent announcement of its foray into the health care insurance business in a partnership with JPMorgan Chase, and Warren Buffett’s Berkshire Hathaway, the checking account is certainly a deep thought-out strategy. Amazon always kept its Prime membership count close to its heart. However, in its recent 10-K filing, Amazon gave a slight glimpse on it by introducing a line item on the revenue generated through membership services as $6.4 Billion. Yes, you got it right, its $6.4 Bn every year. Considering the annual / monthly subscription pricing model for Prime memberships, analysts estimate that the total Prime members could be anywhere between 65 to 80 million. Now here is the fun part, what if Amazon says that it would offer Prime membership (which typically costs roughly around $100 ) as free to all who sign up for the checking account services provided they maintain a minimum balance of $1000 in their accounts. Even by a conservative estimates, if 50% of the total 80 million sign up, it amounts to $40 Billion of cash raised by Amazon without any interest. There is a big probability of this happening because when Amazon’s Prime credit card was launched something similar was done. Prime members offer high degree of stickiness to Amazon and consume a variety of services just to ensure that they get the best out their membership fees. 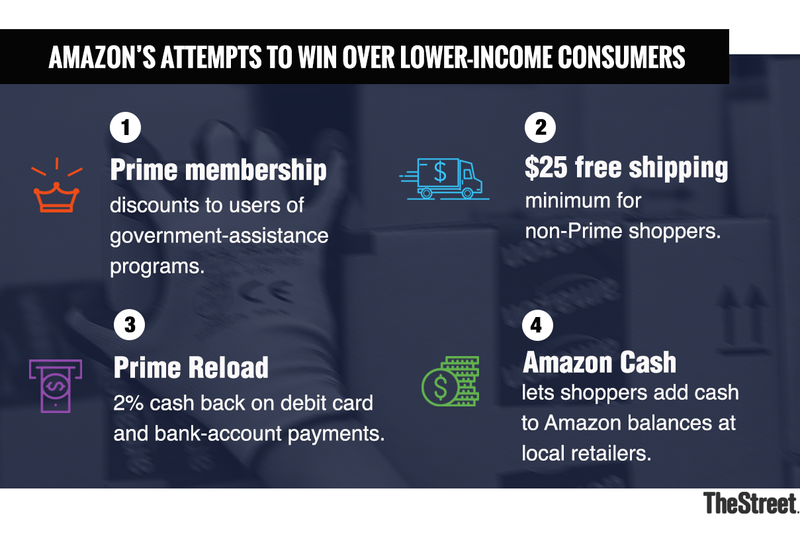 To Amazon’s credit, it also offers enough avenues to increase the stickiness and value for the membership fee the customer pays which directly relates to their membership renewal metrics. One thing is very clear – Amazon wants both your money and your data. More we connect our lives around Amazon, merrier it is. Would your next checking account be with Amazon? Happy to hear your views, thoughts and feedback. This post is not by any means a recommendation or a legal or an investment advice. Neither me (the author) nor my employer suggest or recommend any entities / individuals mentioned in this post. I consent to AllformZ collecting my details through this form.